Never CAC, Cacib & BOS. 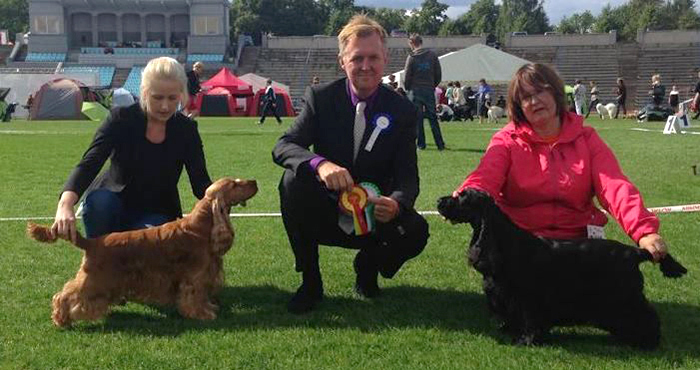 The breed judge was Mr Åke Gjetnes, Norway. Shavian La Gazza Ladra CAC & BOB. The breed judge was Mr Attila Czeglédi. 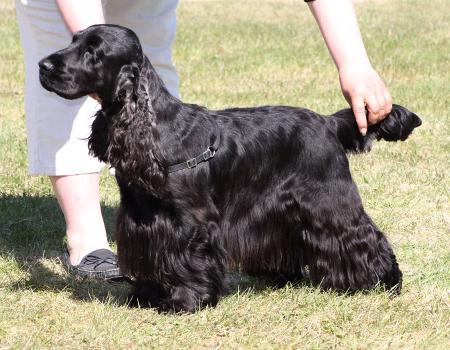 Shavian L’Orfeo CAC -> FI CH, Cacib, BOB & BIG2 !! 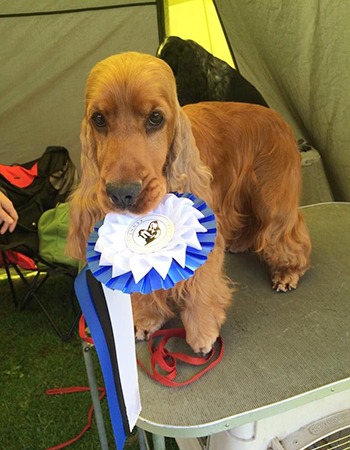 The breed judge was Branislav Rajic. Never CAC, BOB. 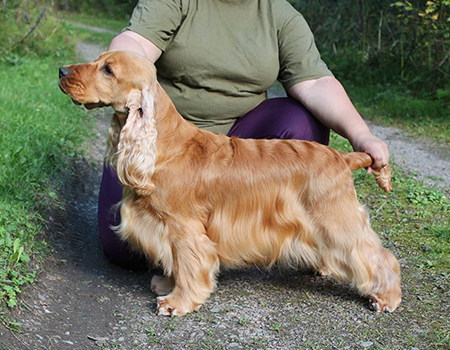 The breed judge was Leila Kärkäs, Finland. Shavian La Gazza Ladra CAC, Cacib & BOB. 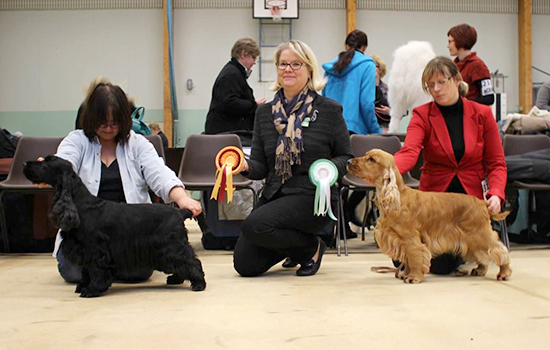 The breed judge was Mrs Tarja Hovila.